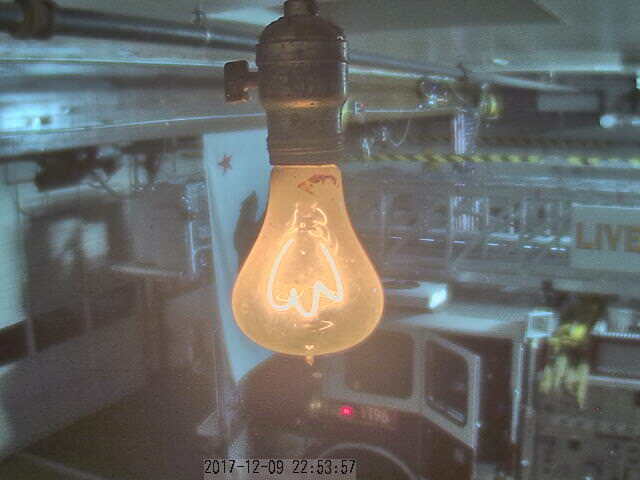 Centennial Bulb, the Longest burning Light Bulb in history. The world’s longest-lasting light bulb is burning since 1901 and you can find it on 4550 East Avenue, Livermore, California, being maintained by the Livermore-Pleasanton Fire Department. Emitting about a 4-watt nightlight, it was originally a 60-watt bulb, but the passing of the time had the last word. The best thing about it is that you can discover the full story and also watch it live HERE.